Your ticket includes: tent camping, and over 40 workshops and yoga classes - 3 stages with more than 30 musicians and bands - Olympic Sized Pool, Hiking, and Canoeing - Fire Dancers, Bonfires, and Drum Circles - Live Painters, Art Gallery, and Interactive Art Experiences - Extensive Children’s and Family Programming - Dance Parties, High Vibrations, and Transformation. Available for an additional fee are: Rustic Cabins with shared amenities, meal tickets, car camping, healing village treatments, hotel packages, Lovelight Shuttle Service, and Stand Up Paddle Board classes. 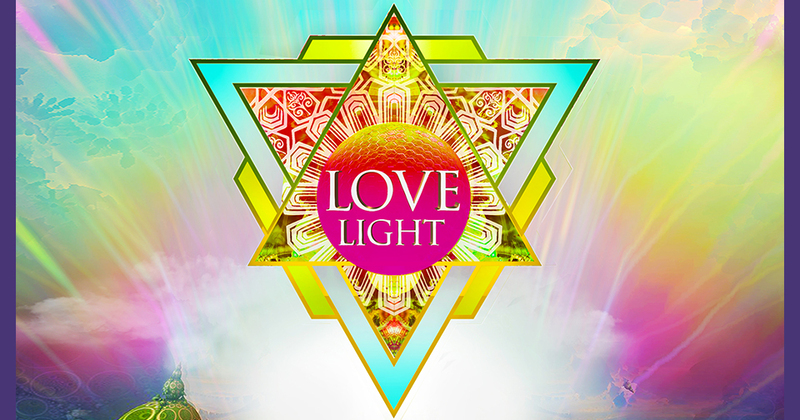 Yoga musician Trevor Hall, Kirtan icon Krishna Das and legendary yogi Dharma Mittra headline the Lovelight Festival, a three-day Transformational event held on August 26-28 at Camp Ramblewood in Darlington, MD. Lovelight celebrates the evolution of Yoga Culture--from the grassroots of the 60's counterculture into the modern Yoga studio and Transformational arts movements. The Lovelight Fest is co-produced by legendary Woodstock 69 festival founder Michael Lang, yoga musician Wynne Paris and award-winning event planner Kimberley Maddox. Also featuring musical headliners The Desert Dwellers, Srikalogy, David Newman and many other beloved national and regional artists and teachers, the festival is packed full of musical performances, yoga classes, workshops, drumming, flow arts and high vibrational food. Feed your body with yoga and great food, your mind with workshops and your soul with incredible music and community. The Lovelight festival brings spiritual traditions, music, and arts together to create a profound experience that offers something for everyone; whether you are looking to connect with nature, deepen your practice, make new friends or bliss out for three days of peace, love and music. Yoga - Just as the 1969 Woodstock Music and Arts festival introduced Swami Satchidananda and Integral Yoga to the flower generation, Lovelight continues the tradition by featuring Integral (Classical) Yoga as well as modern styles, including Jivamukti, Dharma, Acro and Kundalini. Guests can take continuously offered classes at the indoor/outdoor yoga pavilion, many of which will be supported by live music and DJs. Dive deeply! 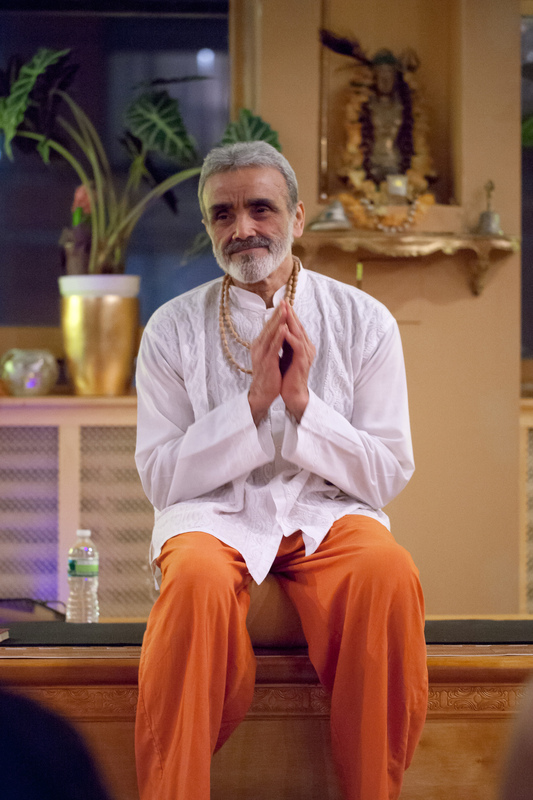 Advanced classes and immersions will also be available with Sri Dharma Mittra, and other featured presenters. Beginners classes will also be featured and yoga mats will be available to rent or buy if needed. Back to the Garden Stage - This outdoor stage will showcase spiritually attuned bands and artists as well as Indian, Sufi and Tibetan music, reggae, jam bands, musical healers and poets. The Back to the Garden Stage mixes yoga music with eclectic and heat centered bands like Telesma and HuDost. A few Woodstock alumni will also be invited to perform. The chemistry of the festival elements, including the audience mix, will be balanced by focused invitations and limiting the size of the event. Transformation - By far the most artistic and colorful community to embrace yoga, the Transformational culture will have a home at Lovelight. 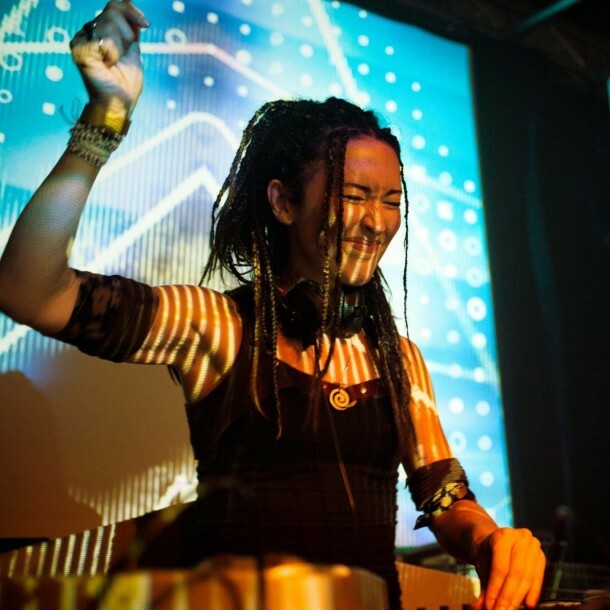 Influenced by Burning Man, and with the core tenants of artistic expression, love, spirituality, freedom and evolution, these elements of the festival will manifest through IDM (intelligent dance music), DJs, light shows, flow artists, and installations. 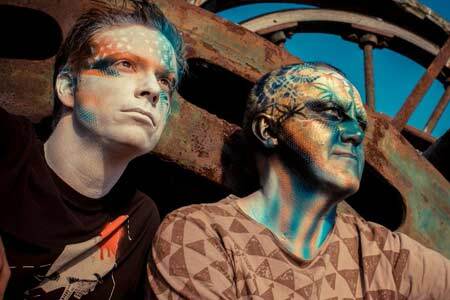 the Lovelight Festival is happy to announce that famed spiritual electronic producers The Desert Dwellers will be headlining this part of the festival. Kirtan - Yoga music's beloved luminary, Krishna Das, joins a lineup of amazing performers that also includes genre pioneer GuruGanesha Singh, Grammy-nominee Dave Stringer, and Canadian kirtan sensation Brenda McMorrow. The expanding roster of artists also includes Ashley Wynn, David Newman, Gurunam Singh, Groovananda, Woodstock original Fantuzzi, 13 Hands, Felicia Rose, Lobo Marino, Mateo Monk, Missy Balsam Telesma,Bob Sima, Blue Spirit Wheel, Swar Das, the Ascendants, Kelly Britton, Devi, Nina Amaya, Maharal, Sharon Silverstein, Mirabai Moon, the Kirtan Rabbi and the amazing Kirtan Soul Revival. Workshops and 'Playshops' - Yoga, arts, and LOHAS (lifestyles of health and sustainability) are central to the yoga and Transformational festival experience. Featuring many of the region's best teachers and practitioners, the workshop sanctuary at Lovelight has programming for everyone interested in elevating mind, body and spirit. Workshops will feature a diverse array of holistic programming areas including: mindfulness, Healing, music, food, and of course, yoga. Healing - "The Healing Village" features a variety of holistic modalities including Thai yoga massage, Reiki, table massage and Ayurveda. Consultations will be available from loving and experienced healers. Evening drum circles, bonfires, and lakeside dancing will be facilitated by Drum Strong, a Lovelight partner and sponsor dedicated to beating cancer with drumming. Food - Organic and high vibrational food is a cornerstone of Lovelight, which will feature a vegetarian cafeteria catered by Hare Krishna chefs and a 'Garden of Eating' food vendor area, where local food and drink vendors will offer 24-hour service. Celebrating Integral Yoga's 50th anniversary and the values of the Woodstock generation. Swami Satchidananda and Michael Lang introduced yoga to the mainstream US population back in 1969 when the enlightened Integral Yoga Guru opened the festival with a blessing and a dharma talk. The Lovelight festival is part of the Integral Yoga 50th anniversary and will be presenting special ceremonies, movies and workshops curated by IYI as part of the Hoopla. Childrens area - Bring your kids, as we will have children's programming and a special area for families to camp together. Extensive programming for the young and future yogi's is planned and a short walk to the olympic sized swimming pool is sure to delight children and adults alike. Scenic Camp Ramblewood - An ideal sylvan location for a yoga fest, Camp Ramblewood has a variety of indoor and outdoor venues, including a large concert hall, an indoor/outdoor pavilion for classes and music, an outdoor amphitheater, an Olympic-sized pool, a rustic barn converted to performance space, a spring-fed lake, a sweat lodge and plenty of space for camp sites. There are 400 new beds in dorm-style cottages and car camping/glamping is available upon request. Location - Located just off I-95, the festival is 50 minutes away from Philadelphia and Baltimore, and only 2 hours away from Washington DC. NYC is a short 3 hours away, and hotels are available just off the highway. All sales are final. No refunds. Line up subject to change.